In A Streetcar Named Desire, who got my back? In the line of fire holding back, what? 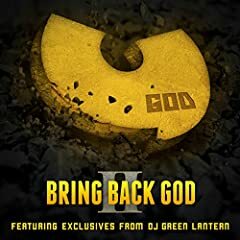 Share your thoughts on "Triumph" by Wu‐Tang Clan & Cappadonna. It wouldn't be fair to speak only about one idea in this song. It's like each verse is referring to something different, it's full of references and all together they form part of the Wu-tang philosophy. Great song of a great album!